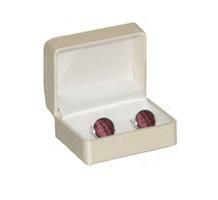 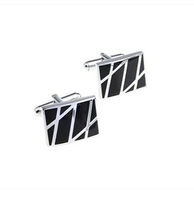 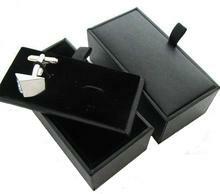 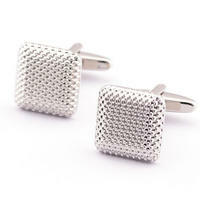 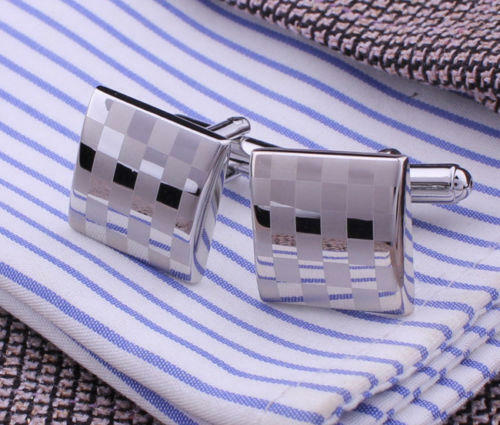 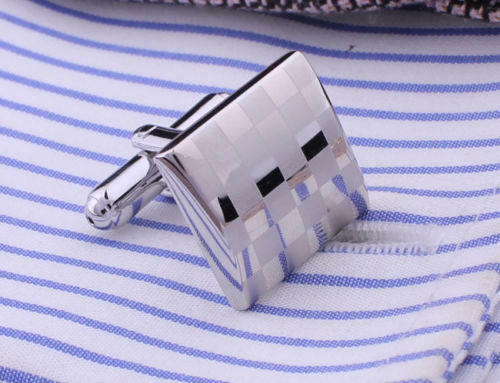 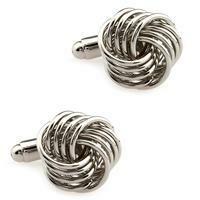 These literally playful cufflinks are in a silver colour and the shape of the cufflink is squared. 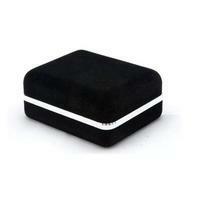 The pattern holds matted and shiny part of every little square to make it look like the chessboard. 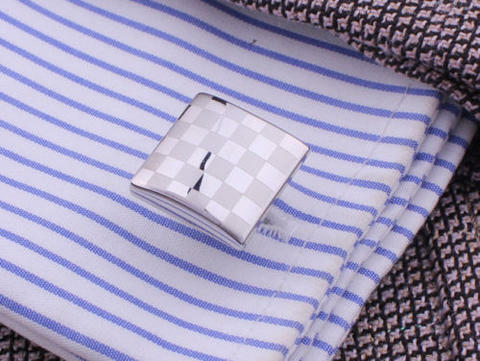 Cufflinks look tradicionally and will please not only the chess players!